This entry was posted in Architecture, Industrial Archaeology, Irish Canals, Irish History, Irish Landscape, Photography, Travel by Water, West Cork Blog and tagged Angela Rolt Photographs, Barge Horse, Bianconi's 'Long Cars', Canal Hotels, Grand Canal, Green & Silver, Ireland's Waterways, Irish Canals, L T C Rolt, Le Coq, Robertstown, Royal Canal, Shannon, Shannon Harbour, Shannon Steamers, Tom Rolt. Bookmark the permalink. 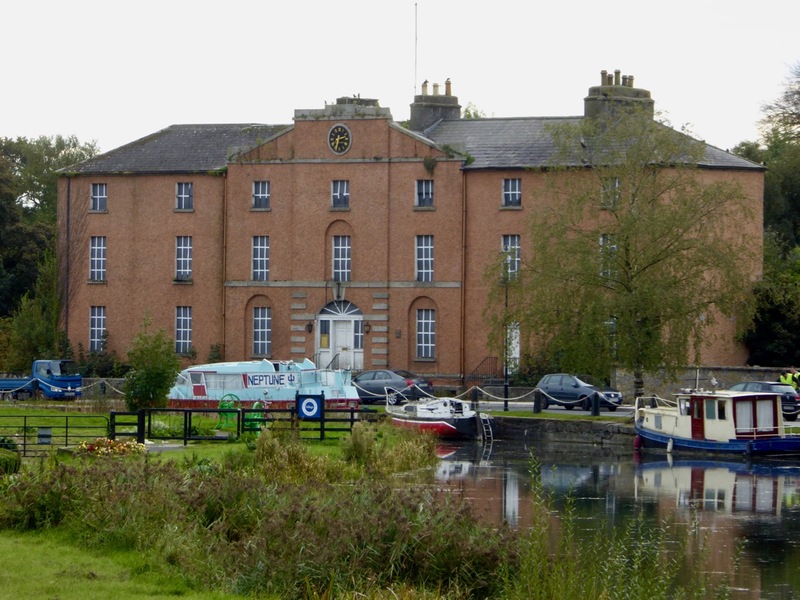 There was a lovely Canal Hotel in Tullamore and it ended up being the Parish Priest’s house. Not sure of the details but it was subsequently demolished. 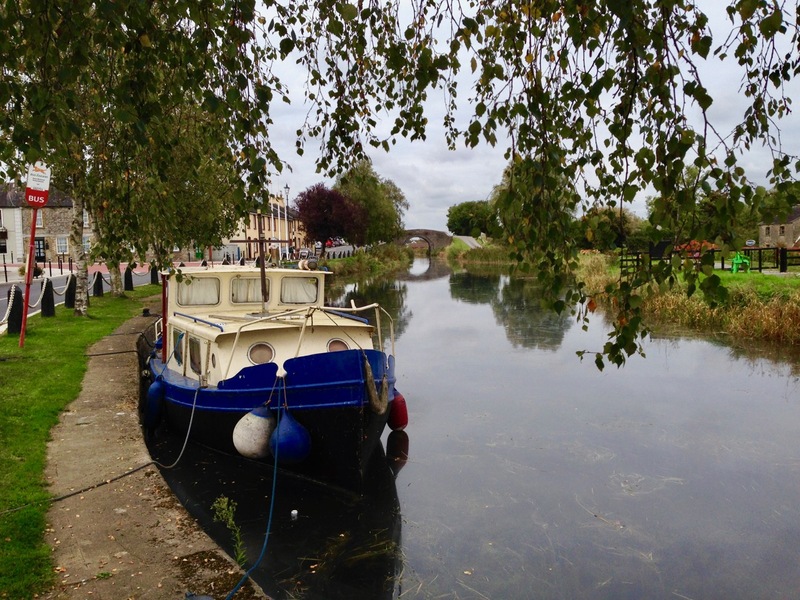 I have not been in Tullamore for some time so do not know what stands in its place. Must try and buy a modern history of Tullamore as my mother’s people were from there and are buried in the lovely little graveyard attached to the Catholic Church in Durrow. 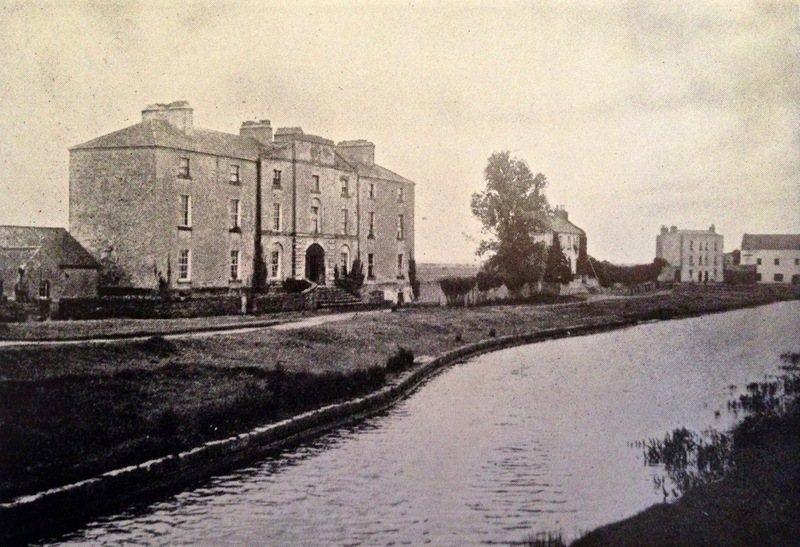 Thank you – there’s a picture here of the Tullamore Canal Hotel: https://www.offalyhistory.com/shop/digital-media/the-parochial-house-formerly-the-grand-canal-hotel – architecturally similar to the others. 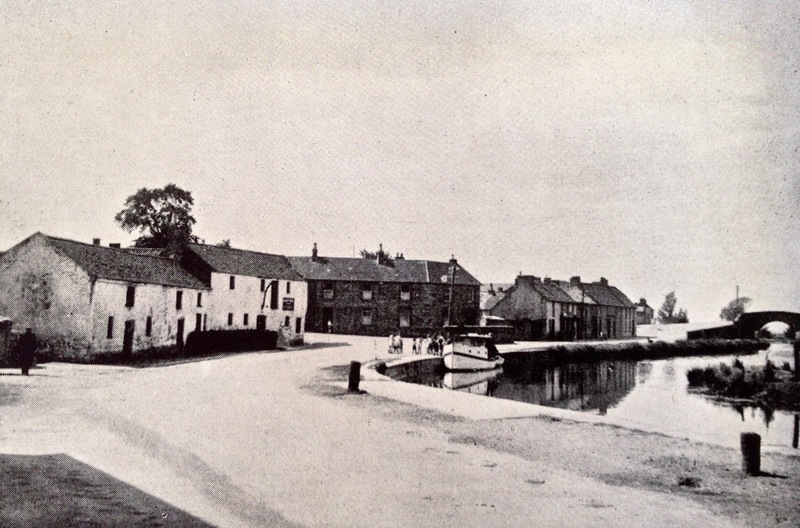 Here’s a history of that hotel – it was demolished in 1974: http://www.tullamorehistory.com/?p=74 I’m sure there’s quite a story to tell about all these hotels: it’s a shame that the two remaining examples are in such poor condition. Another great post Robert. At least these decaying grand landmarks are generally left as such in Ireland whereas elsewhere they’d have been knocked down for fancy apartments and the like. Interesting how, even 60 years ago, there was nostalgia for things lost. It reminds us that we’re not the first to explore our past. And the crowd of lads around the Holts’ boat at Robertstown. 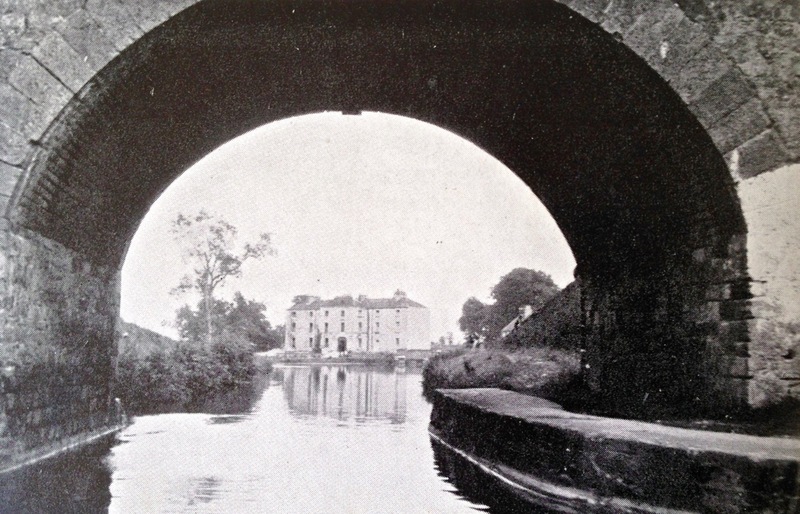 These days they’d be more likely to fall into the canal while pushing buttons on a screen. So little entertainment or intrusion by the outside world in Ireland then. Thank you, Roy. See my reply below to Paul Dyson’s comment regarding an incident on the British canals back in the 1960s. Liked your bit about the present day young people – surely they can’t have forgotten how to throw stones? I use Google Earth to go to areas I have painted in Ireland and the places you have mentioned in your blogs. 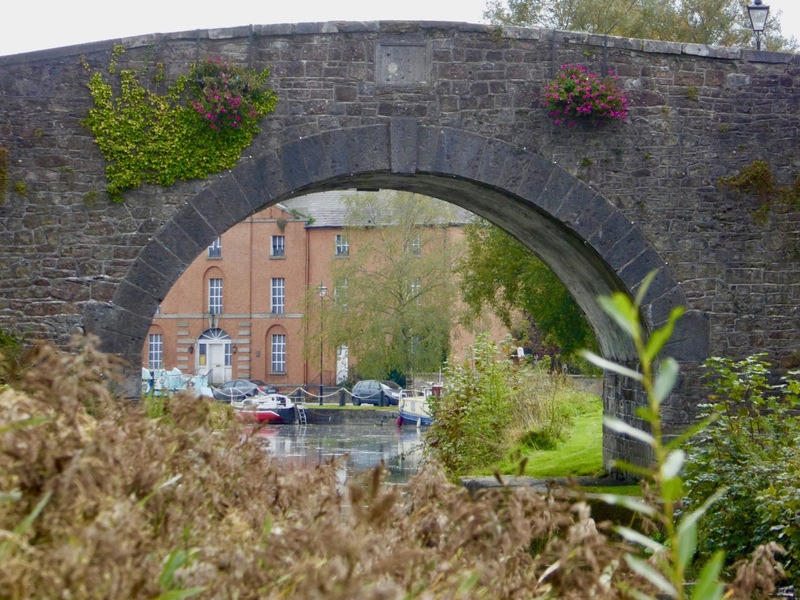 After reading your outstanding posts of the Canal, I have started at the beginning of the Grand Canal and inched my way up past Tullamore, where there is public access beside the Canal. 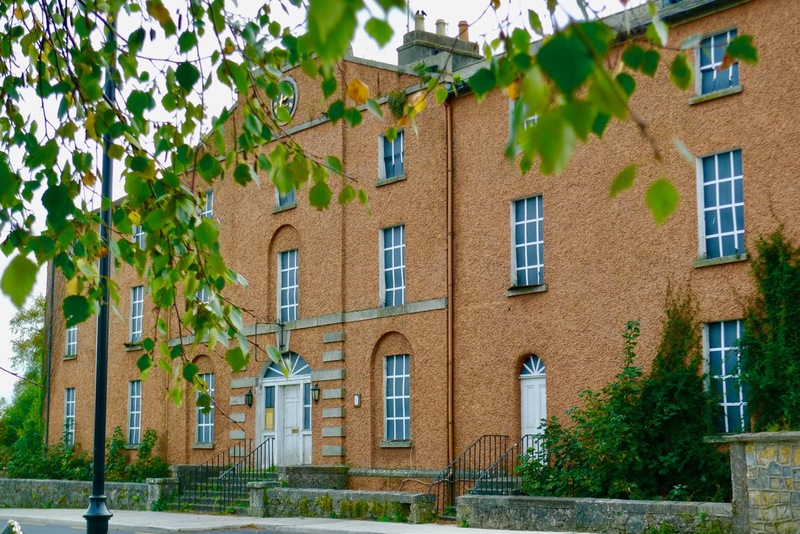 I saw the large derelict building in Shannon Harbour and wondered what it once was. Now I know it was a hotel. 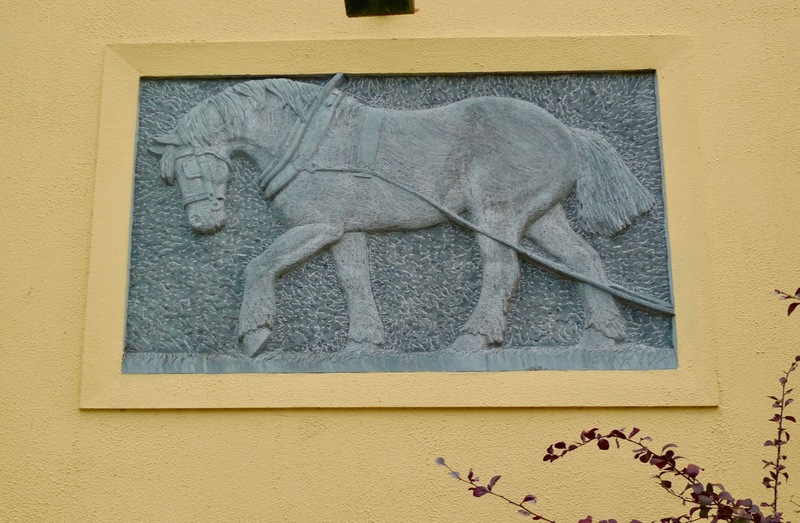 Thanks to your “grand” site I am learning more about Ireland, the land my heart longs for. Please keep showing us Beautiful Ireland. Thank you, Rachel, for your comment. If your heart longs, you should follow it! 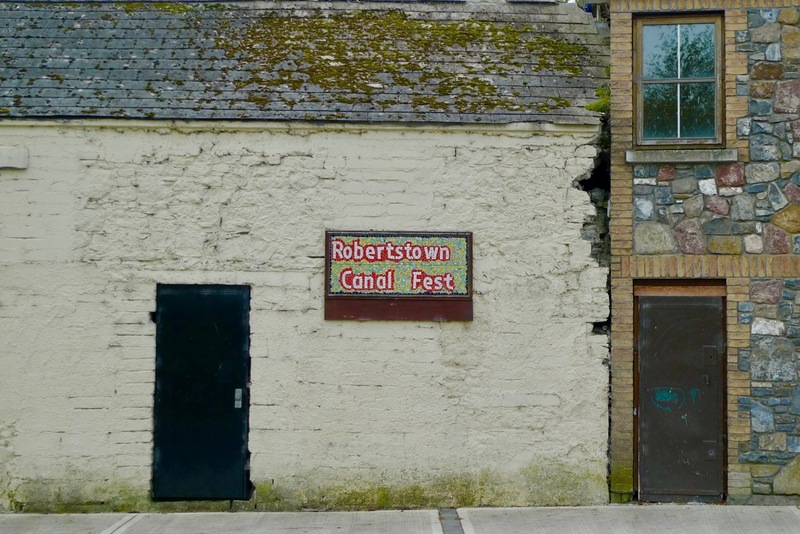 Robert, your “yesterday and today” images of the Grand Canal infrastructure are heartbreaking. What an indictment of our abject failure to preserve our industrial heritage. Well, we were nevertheless impressed with the quality of the restoration works to the canals themselves: locks, bridges etc. 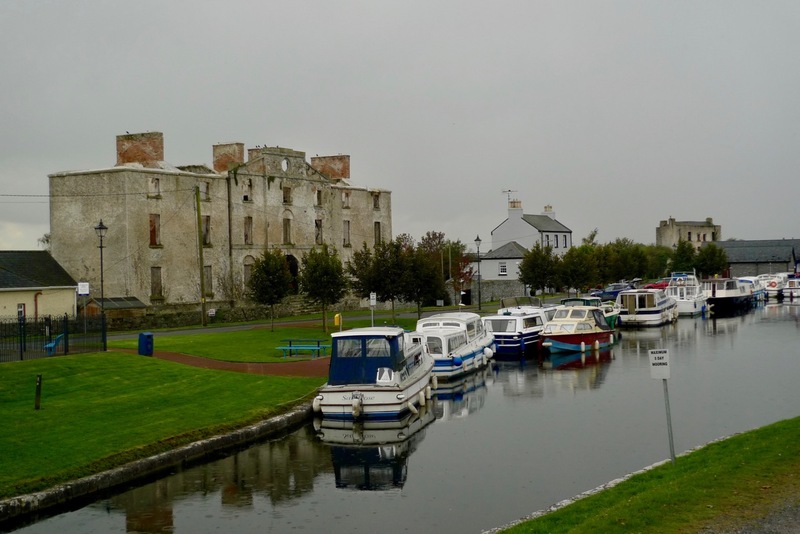 The engineering of the canals was massively conceived when they were first built and the ‘navigations’ are still in good order today, but it’s hard to see what could be done to make these hotel buildings viable within the very small communities they would now be able to serve. Were all hotels built to a similar design? The two you’ve shown were enormous and very stately. Sad to see them both looking rather forlorn, great restoration possibilities.